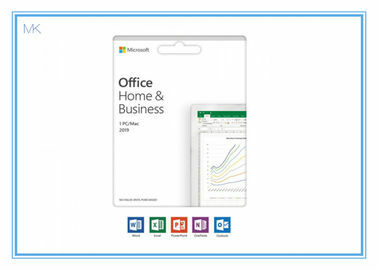 Office 2019 Home & Business for Windows is for installation on 1 PC running Windows 7, 8, 8.1 or Windows 10. Windows XP and Vista are not supported. 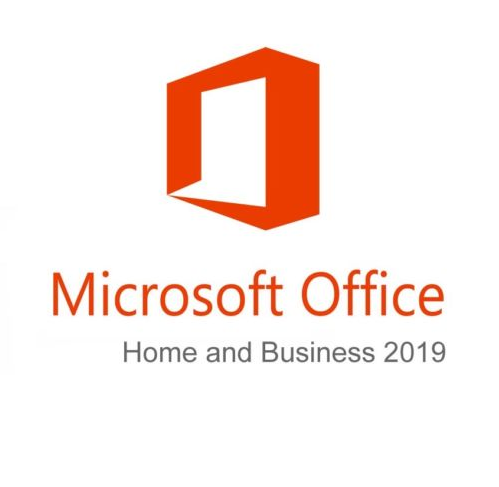 This version of Office 2019 Home and Business will work on a Mac too. 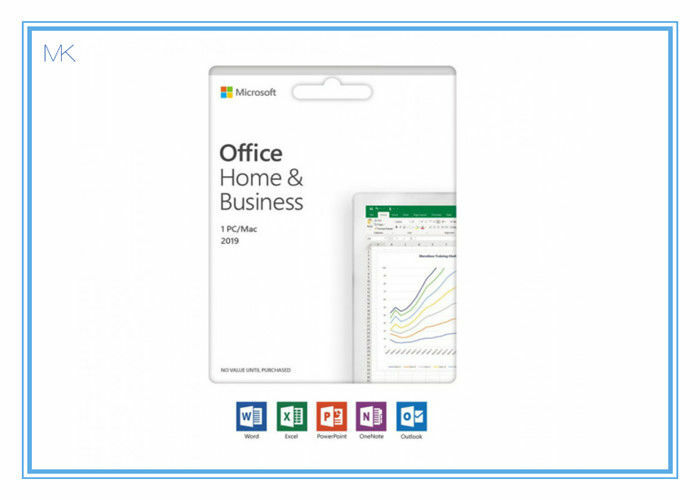 Office Home & Business 2019 does NOT contain: Access or Publisher. It has an updated look with the same ease of use that you have come to expect with Office. OneDrive allows you to keep all of your documents backed up on the cloud so you have them at your finger tips whenever you need them. Word: Create, polish and share beautiful documents. Excel: Analyse and visual your data in new and intuitive ways. PowerPoint: Create, collaborate, and effectively present your ideas. OneNote (Windows 10 only): Harness your own thoughts in your very own digital notebook. Outlook: Organize email, coordinate schedules and stay up to date with contacts. 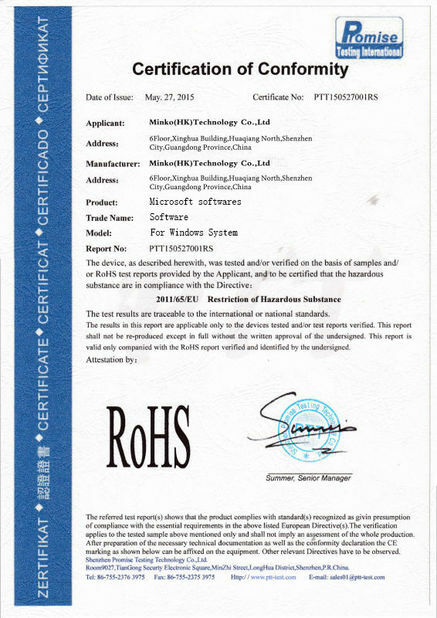 Create and share professional-looking documents with state-of-the-art editing, reviewing, and sharing tools. The Design tab provides quick access to features and Smart Lookup shows relevant contextual information from the web directly inside Word. Analyze and visualize your data in intuitive ways with a fresh user interface plus your favorite keyboard shortcuts. Leverage features like Analysis Toolpak, Slicers, and Formula Builder to save time, so you can focus on insights. Create, collaborate, and effectively present your ideas with slide transitions and an improved Animations task pane. Threaded comments alongside your slides help you incorporate feedback into your presentations. And Presenter View displays the current slide, next slide, speaker notes, and a timer on your computer screen, while projecting only the presentation to your audience on the big screen. Manage your email, calendar, contacts, and tasks. Push email support keeps your inbox up to date, conversation view groups related messages, and calendars can be viewed side-by-side for planning. It's your very own digital notebook, so you can keep notes, ideas, web pages, photos, even audio and video all in one place. Whether you're at home, in the office, or on the move, you can take it all with you wherever you go while sharing and collaborating with others. Use it for school assignments, work projects, travel plans, party planning, and more. For PCs running Windows: Arabic, Bulgarian, Chinese (Simplified), Chinese (Traditional), Croatian, Czech, Danish, Dutch, English, Estonian, Finnish, French, German, Greek, Hebrew, Hindi, Hungarian, Indonesian, Italian, Japanese, Kazakh, Korean, Latvian, Lithuanian, Malay (Malaysia), Norwegian (Bokmål), Polish, Portuguese (Brazil), Portuguese (Portugal), Romanian, Russian, Serbian (Latin), Slovak, Slovenian, Spanish, Swedish, Thai, Turkish, Ukrainian, and Vietnamese. For Mac: Arabic, Chinese (Simplified), Chinese (Traditional), Danish, Dutch, English (United States), Finnish, French, German, Greek, Hebrew, Hungarian, Indonesian, Italian, Japanese, Korean, Norwegian (Bokmal), Polish, Portuguese (Brazil), Portuguese (Portugal), Russian, Slovak, Spanish, Swedish and Turkish. For iOS: Arabic, Catalan, Chinese (Simplified), Chinese (Traditional), Croatian, Czech, Danish, Dutch, English (United States), English (United Kingdom), Finnish, French, German, Greek, Hebrew, Hindi, Hungarian, Indonesian, Italian, Japanese, Korean, Malay, Norwegian (Bokmål), Polish, Portuguese (Brazil), Portuguese (Portugal), Romanian, Russian, Slovak, Spanish, Swedish, Thai, Turkish, Ukrainian, and Vietnamese. For Android: Arabic, Bulgarian, Chinese (Simplified), Chinese (Traditional), Croatian, Czech, Danish, Dutch, English, Finnish, French, German, Greek, Hebrew, Hindi, Hungarian, Indonesian, Italian, Japanese, Korean, Latvian, Lithuanian, Norwegian (Bokmål), Polish, Portuguese (Brazil), Portuguese (Portugal), Romanian, Russian, Serbian (Latin), Slovak, Slovenian, Spanish, Swedish, Thai, Turkish, Ukrainian, Vietnamese, Catalan, Kannada, Malayalam, Persian, Tamil, and Telugu.